Are you as in love with the holidays as we are? We hope so! Enjoy our complementary holiday ties, with prints also available as pocket squares, this Christmas and winter season. Below we have curated a small sampling of our festive holiday ties for you, all of which are available in the Because I'm ME shop. 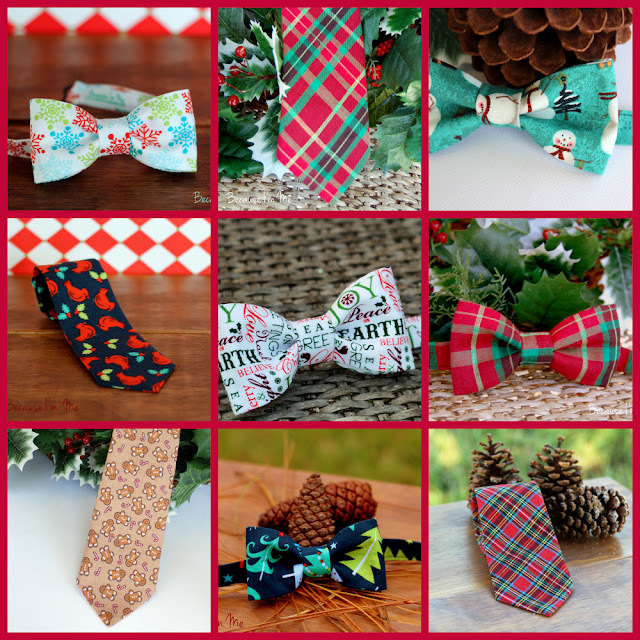 The Precious Holiday Words tie for men, shown above can be found here.